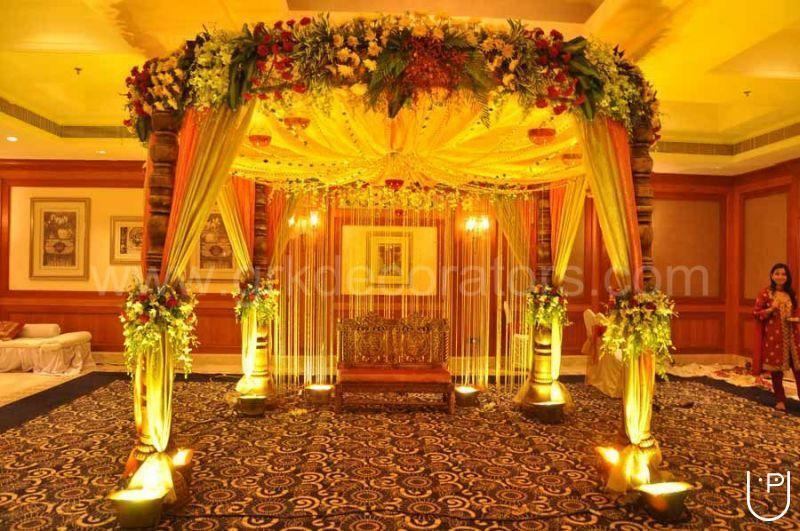 We offer our quality services for all kind of events and occasions as per the client’s specifications .We would transform your venue into a heaven on earth that honors your imagination, style, and most importantly budget. 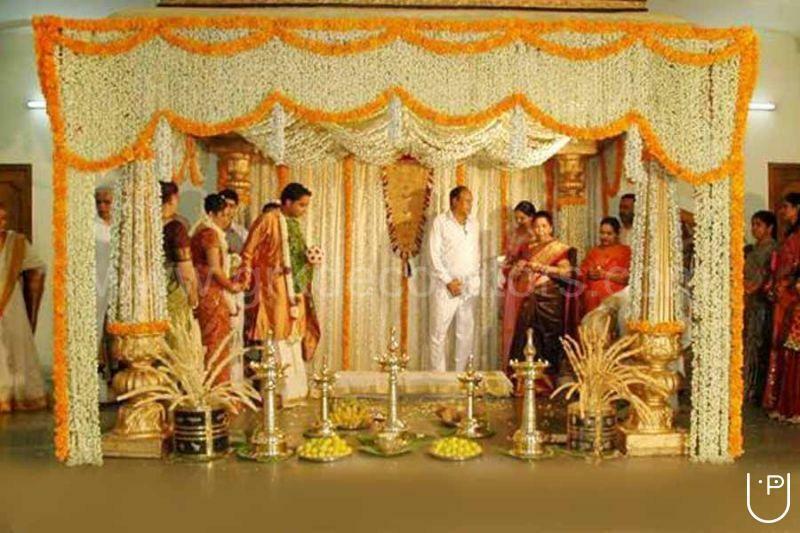 We will take care of all your wedding day dreams from concept to completion beyond satisfaction.We are proud of the reputation build over 25 years of experience for the excellent personal service and individual attention that has made us one of the finest Stage Decorators in Chennai. 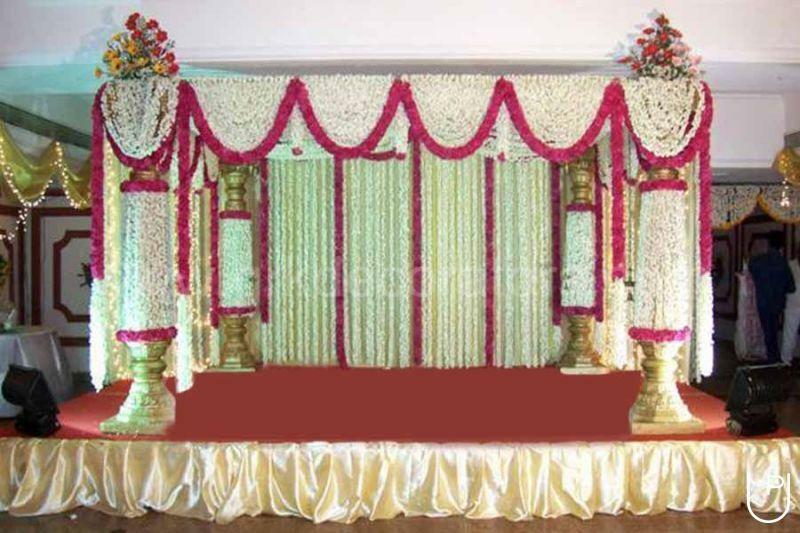 G.R.Cine Art Decorators conducts classes in Decorators. 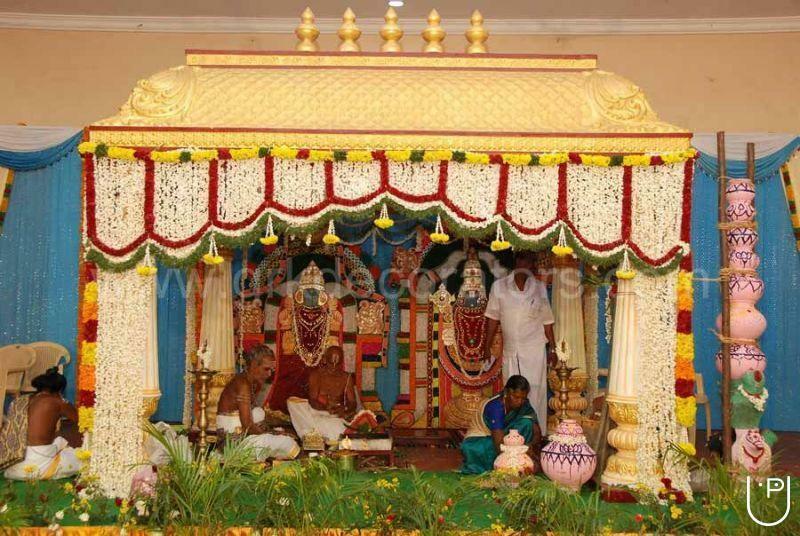 It is located in Venkatesapuram, Pulianthope, Chennai. It takes Regular Classes- at the Institute.